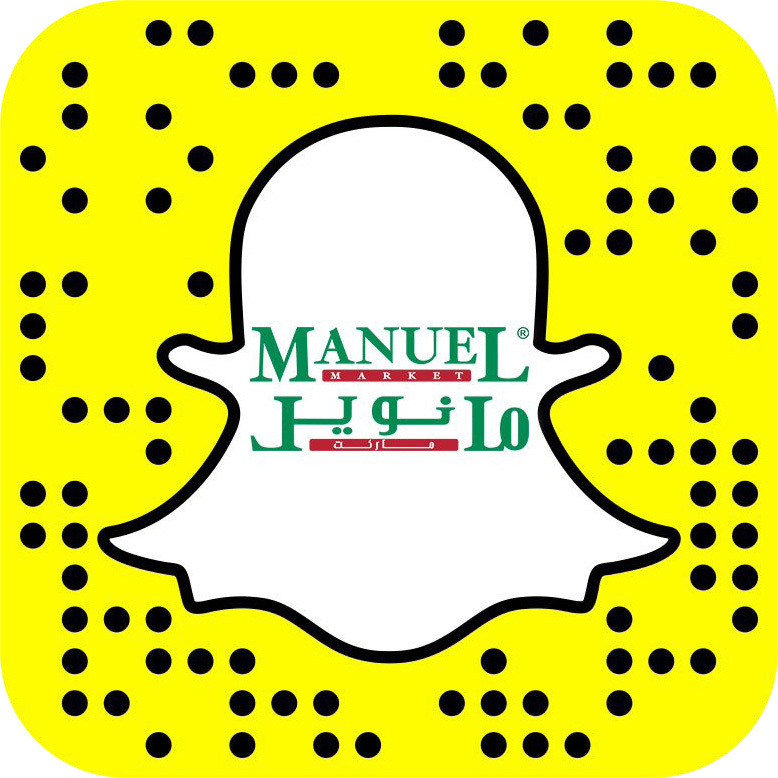 The British Consulate organized the British Food Week event which started on July 10 at Manuel Supermarket in Stars Avenue Mall Jeddah. 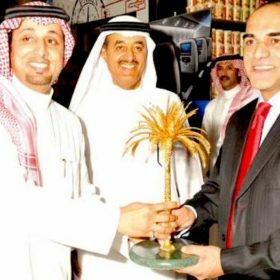 [JEDDAH July 12, 2014 ]– The British Consulate organized the British Food Week event which started on July 10 at Manuel Supermarket in Stars Avenue Mall Jeddah. Full-flavored cheese, luxury snacks, fine teas and craft juices are some of the world’s most sought-after products on display at the event. Many exciting prizes like free British Air return tickets (Jeddah to London) is adding more customer’s attention to the British Food Week. The event is part of British Prime Minister David Cameron’s campaign to promote his country abroad. 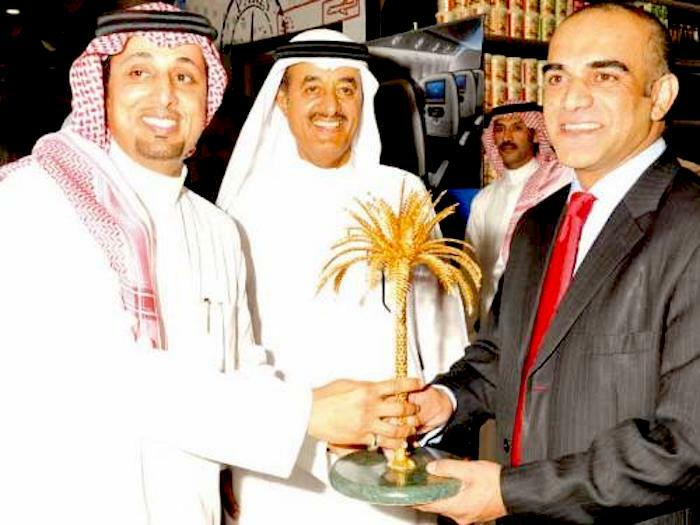 British Consul General Mohammed Shoukat and Chairman of Manuel Supermarket Abdulillah Al Darwish with Deputy Board Chairman and CEO Khalid Al Darwish, after opening the event, said the UK exported over SR800 million worth of food products to the Kingdom in 2013, a 12 percent increase from the year before. Saudi Arabia ranks 18th on the list of countries receiving British products.